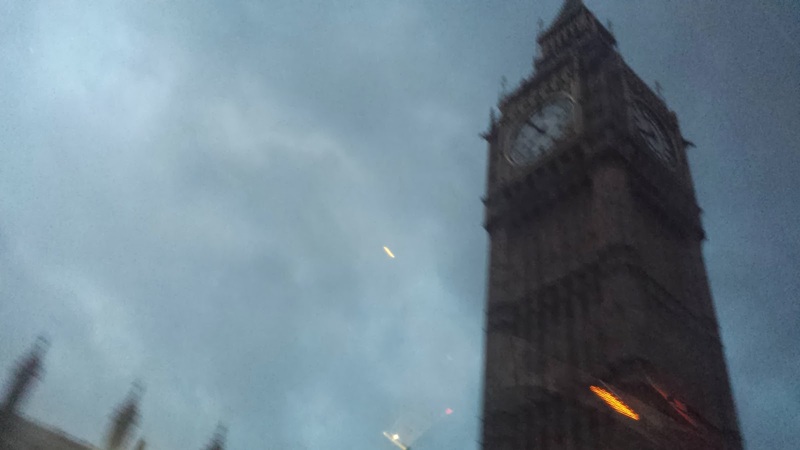 Still dawning as we pass Big Ben. Good morning London. 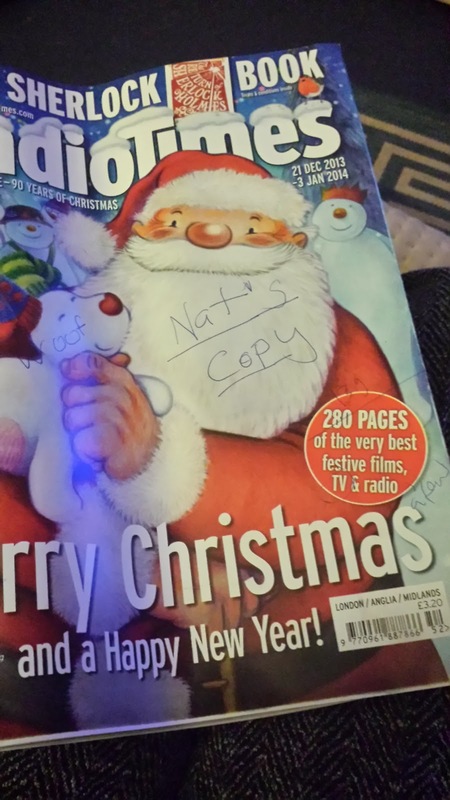 New Year, time to clear away the rubbish? 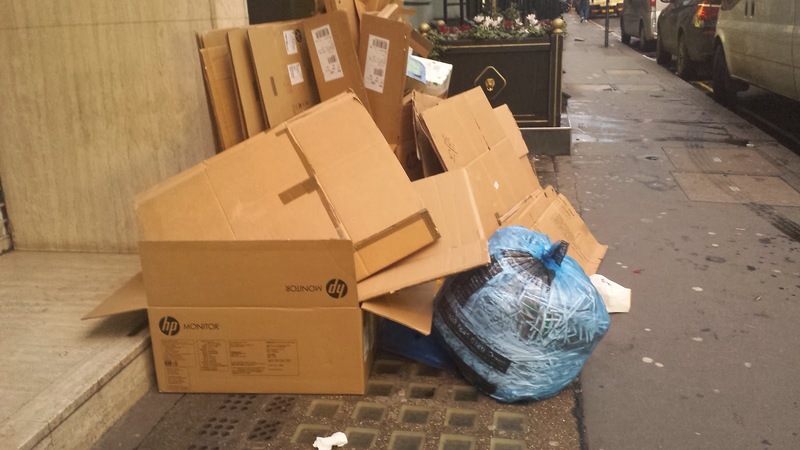 Rubbish exceeds collection capability. 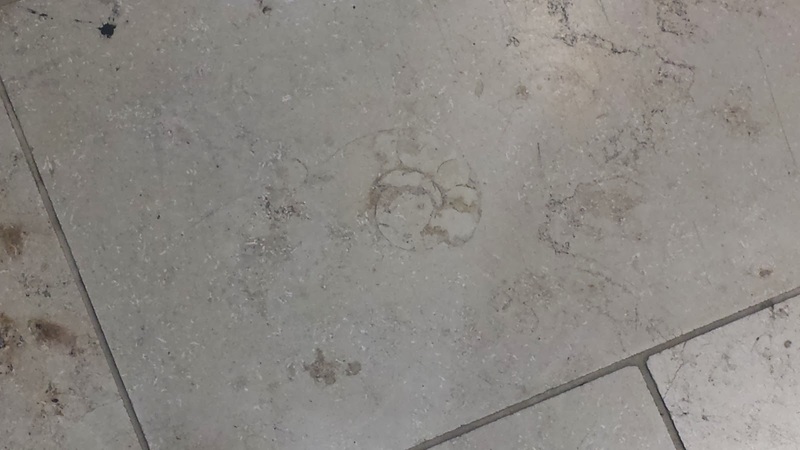 Waiting for the lift (on the fifth floor) so watching the fossils in the limestone flooring. 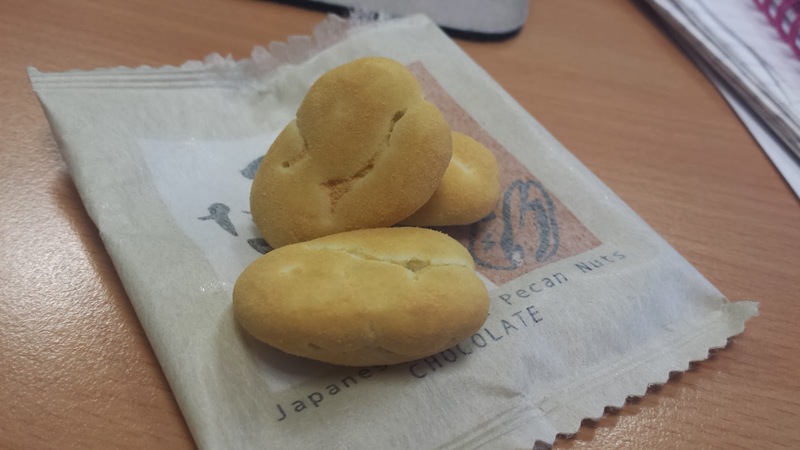 A few bits of the Japanese goodies my boss brought back with him. 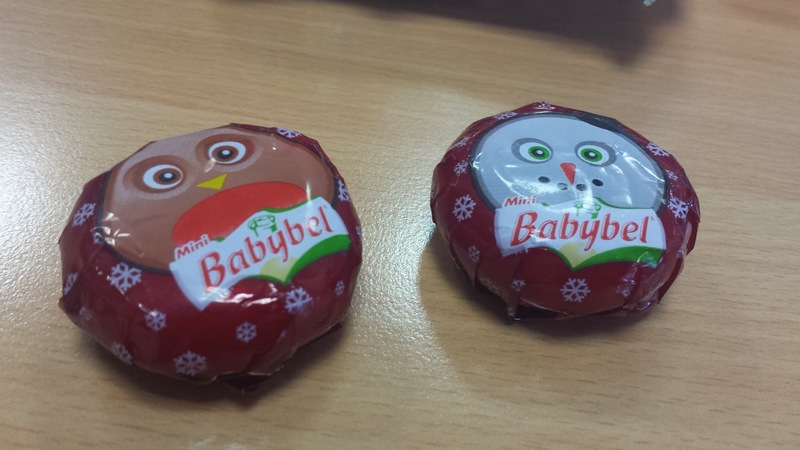 More Babybel than we needed, so still getting Christmas friends for lunch!